Mario Tama/Getty ImagesThe St. Patrick’s Day parade in New York City is the largest in the world. St. Patrick’s Day this year is Saturday, March 17. 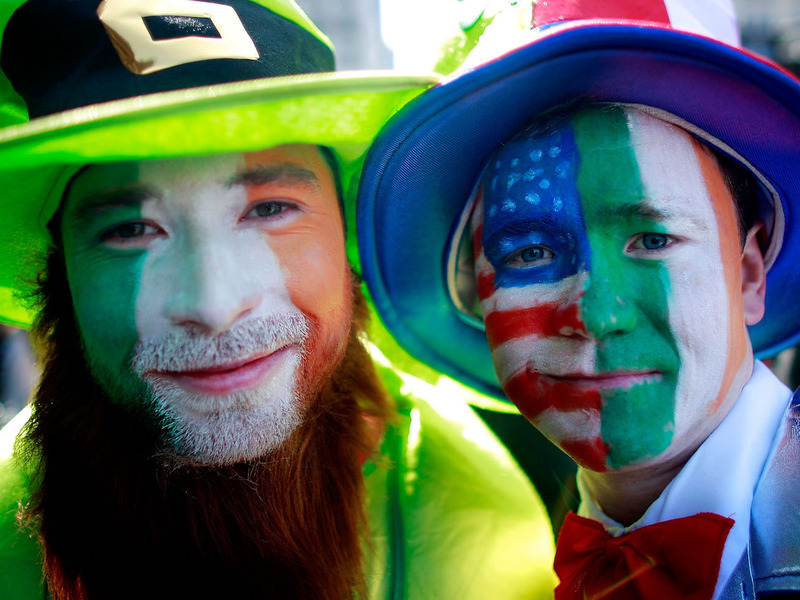 All around the world, people of Irish descent celebrate their culture and heritage with parades and parties. 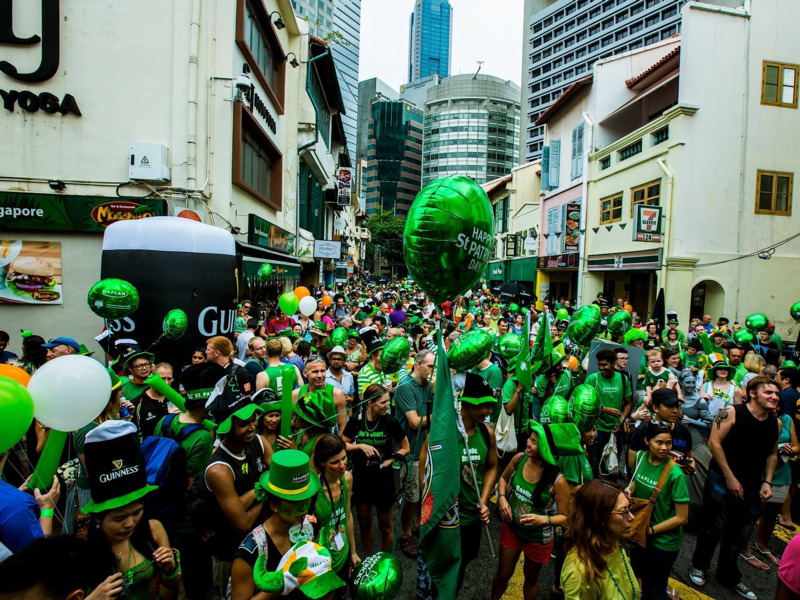 Places from Montserrat to Singapore celebrate St. Patrick’s Day in their own unique ways. 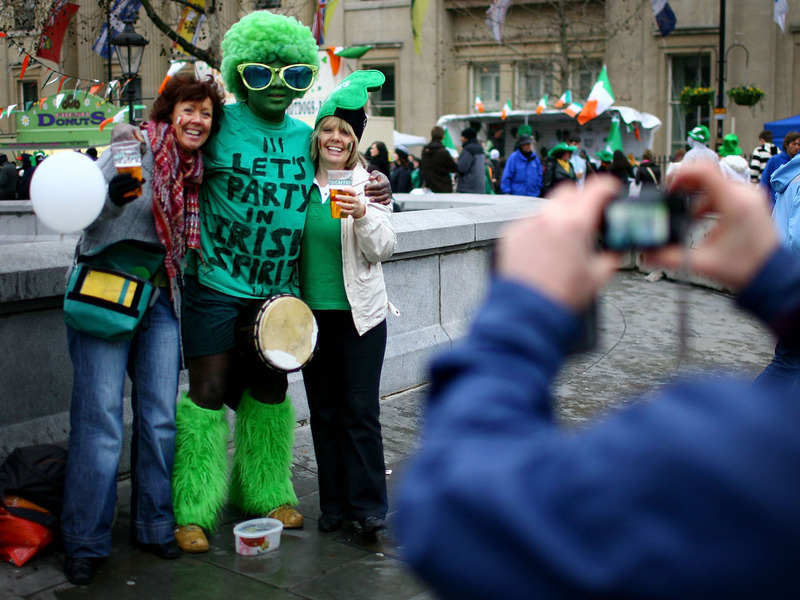 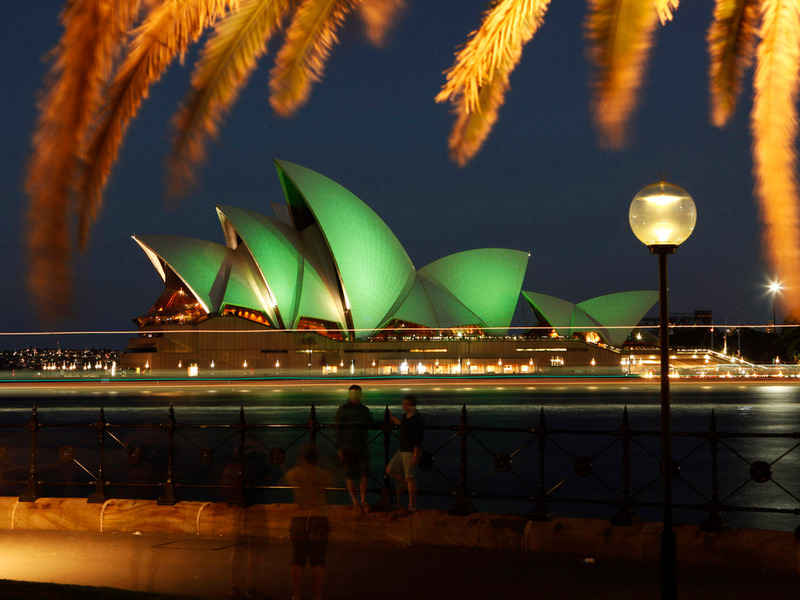 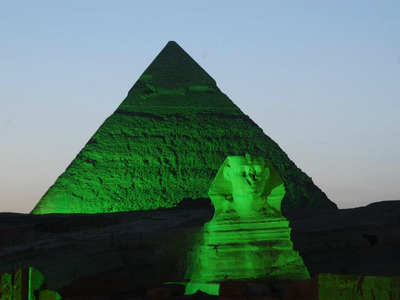 St. Patrick’s Day is right around the corner, and all around the world, people are gearing up for the party of a lifetime. 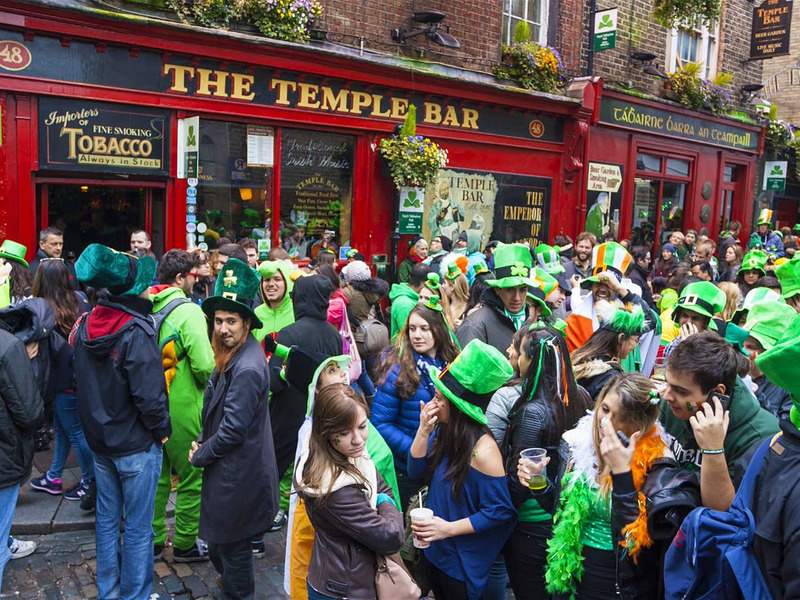 The holiday, commemorating the arrival of Christianity in Ireland, gives millions of people of Irish descent a reason to celebrate their culture and heritage, and is marked by massive parades and raucous parties. Even countries without prominent Irish populations take part in the festivities. According to historians Mike Cronin and Daryl Adair, St. Patrick’s Day is celebrated in more countries than any other national festival. It’s no surprise St. Patrick’s Day is a public holiday in Ireland. Dublin celebrates with a week of festivities including a massive parade that ends at St. Patrick’s Cathedral. 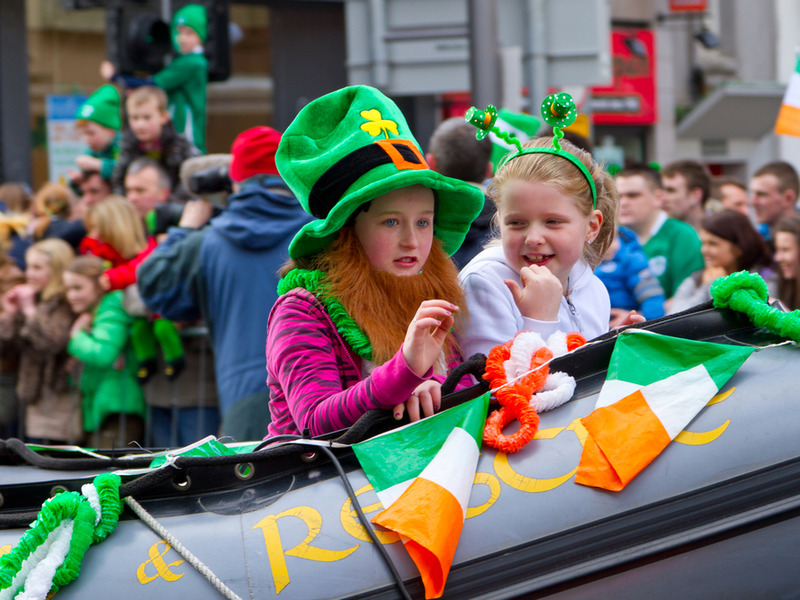 Across the island in Limerick, people of all age show their Irish pride. 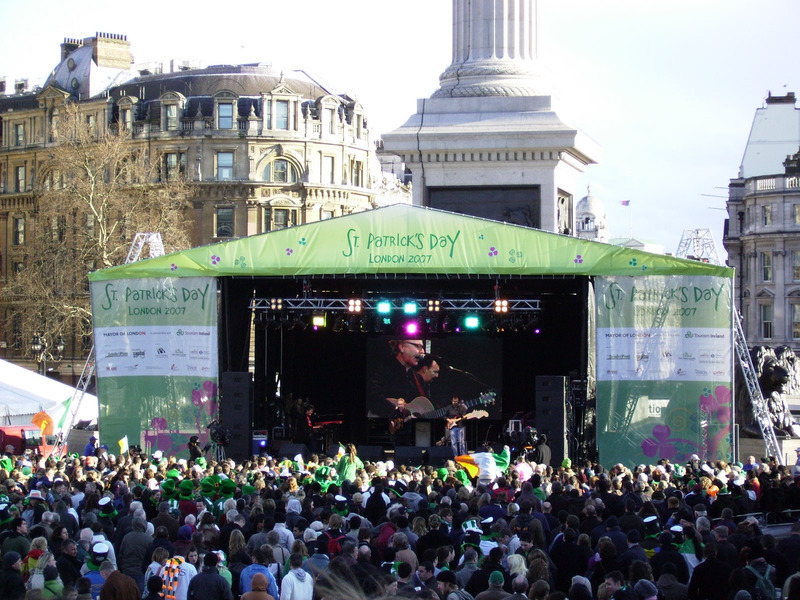 The UK has more Irish emigrants than anywhere else in the world. In London, hundreds of thousands of people come out for the city’s annual St. Paddy’s Day parade down Piccadilly road. 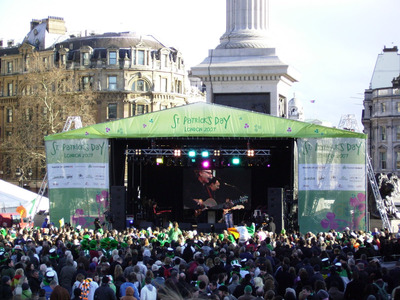 London’s parade culminates with live music at Trafalgar Square. 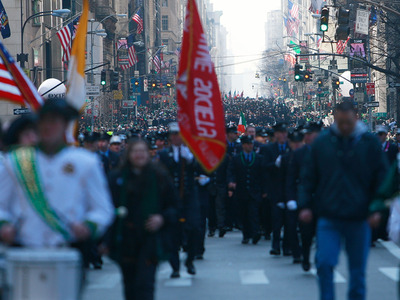 New York City’s parade claims to be the biggest St. Patrick’s Day parade in the world, drawing more than 2 million spectators each year. Thirteen per cent of New Yorkers claim Irish ancestry, and one neighbourhood — Breezy Point in Queens — is the only neighbourhood in America with an Irish majority. 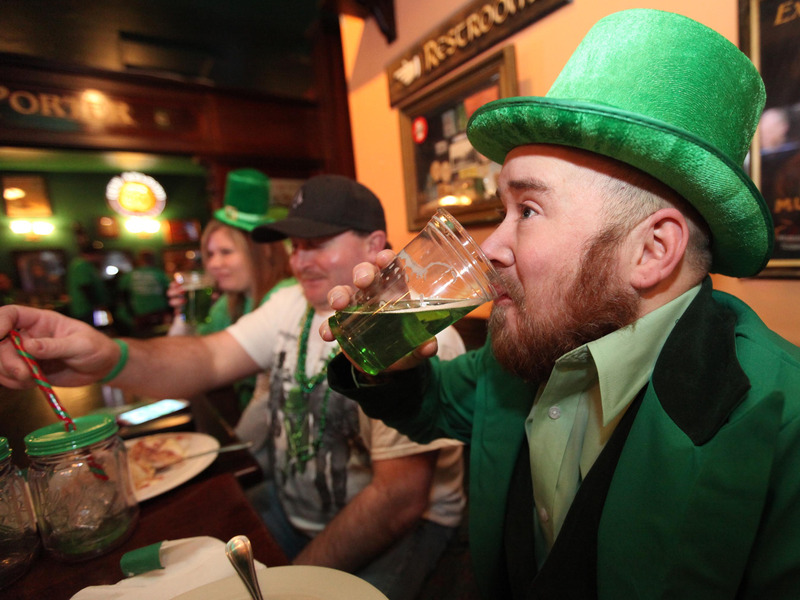 Brazilians in Rio de Janeiro flock to Irish pubs to down pints of green beer. 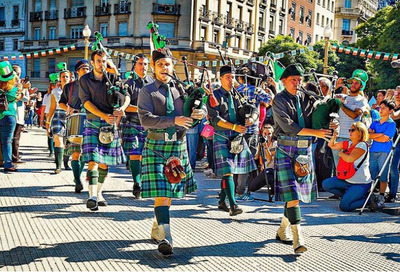 As many as 1 million people of Irish descent live in Argentina. In Buenos Aires, revelers celebrate with Irish film screenings, pub crawls, and a massive parade. 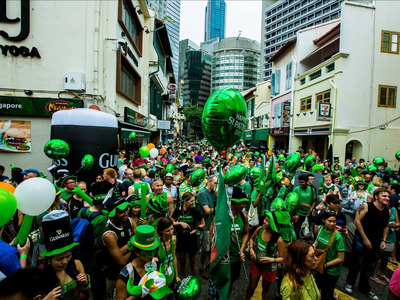 Singapore, a magnet for ex-pats from around the world, has a St. Patrick’s Day sponsored by Guinness. 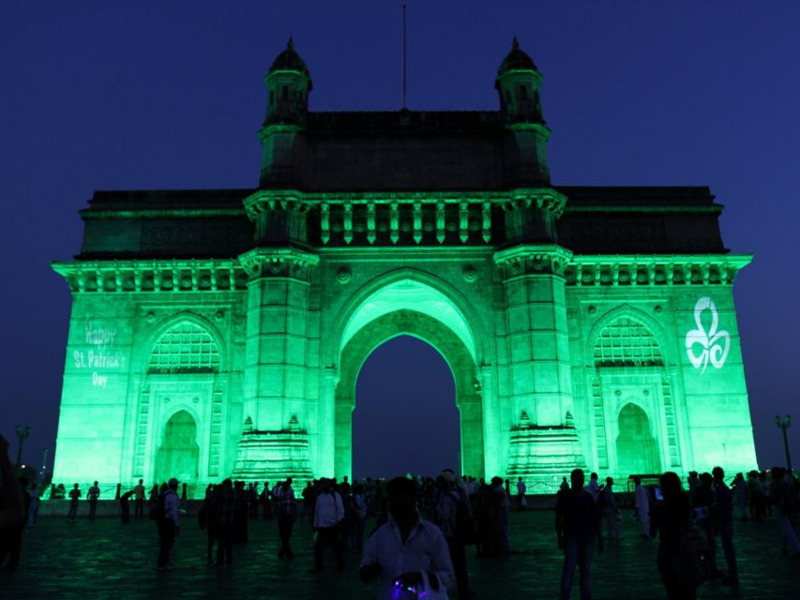 The iconic Gateway of India in Mumbai lights up green on the night of St. Patrick’s Day. 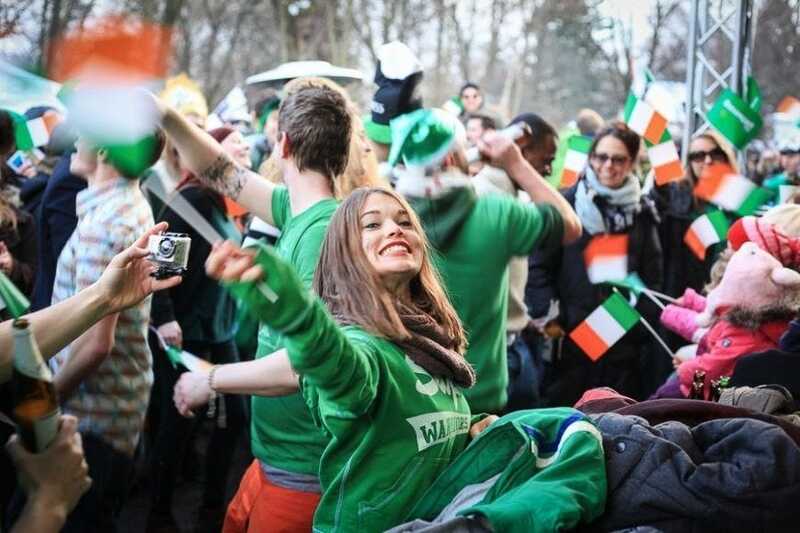 In Berlin, partygoers come out for music, dancing, and drinking. 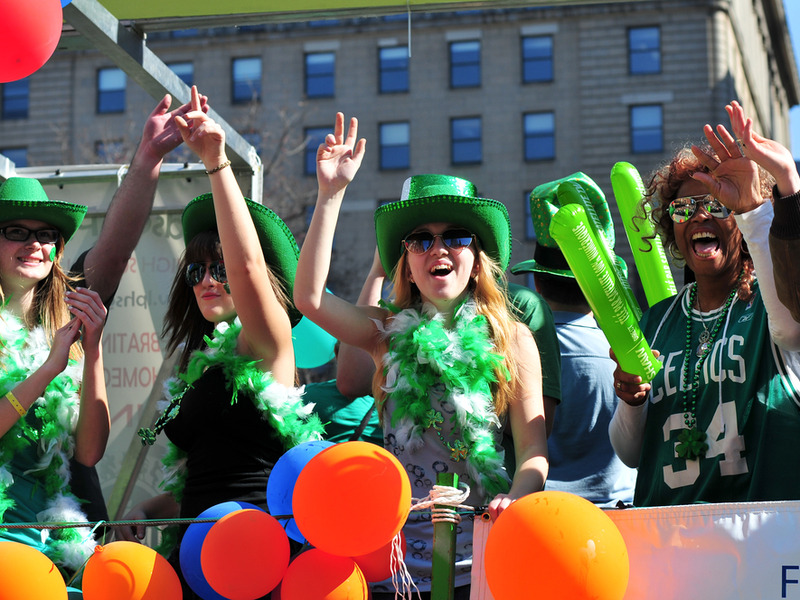 And in Montreal, a city more known for its French population, the city’s 6% Irish population comes out in full force for a raucous procession at Phillips Square.